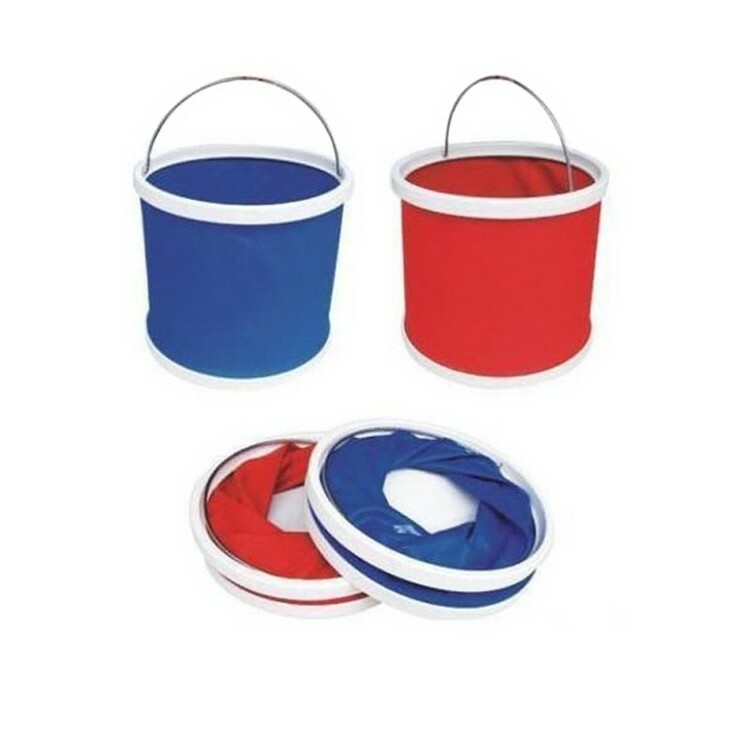 This bucket is foldable, convenient to carry with 2 2/5 gallon container. Extensive use of this product is suitable for auto parts, out of tourists, fishing enthusiasts, training of troops camping, boating, etc. This product is a necessary equipment when you are going out for all kinds of activities.